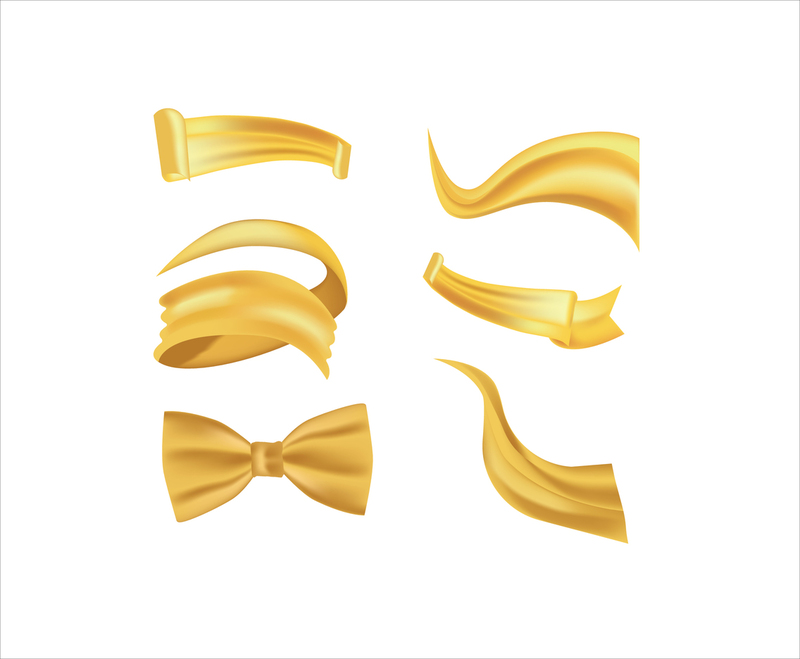 Whenever you need decorative ribbon for card design or invitation, be sure to check this vector set. The illustration has several types of yellow or golden silky ribbons to choose. A great time saver when u need to design very quick.